I hope everyone had a wonderful week. I had a great week filled with conversations about the past and looking through our family picture albums. My oldest son turned 10 years old this past Wednesday---the double digits!! My oh my how the time as flown by. We will be celebrating St. Patrick's Day all next week in my classroom. All of our activities will be filled with leprechauns, shamrocks, rainbows and pots of gold. 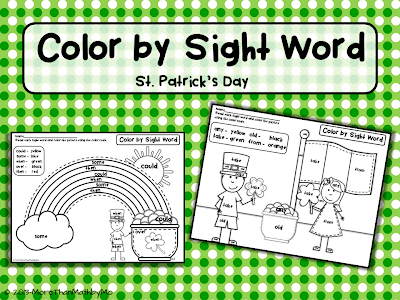 One activity I created for next week and would like to share with you all is my Color by Sight Word St. Patrick's Day printables. 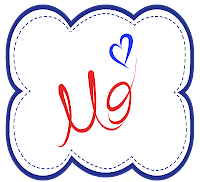 Students will color the pictures according to the sight word color code. Each printable reviews sight words from the First Grade Dolch List. 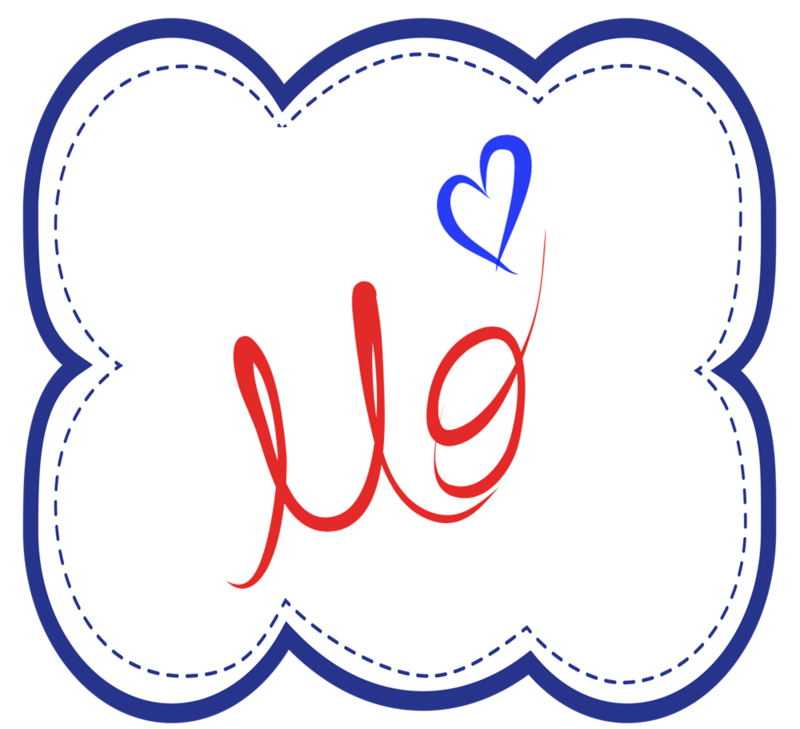 Click on the picture above to download this freebie.